With the Easter holidays fast approaching, Versital has decided to share the joy. Nothing says Easter is here like chocolate! Order between now and the 18th of April and receive a luxury Easter egg from the master chocolatier Hotel Chocolat. Hotel Chocolat has fast become one of the most renowned British Chocolate shop’s offering scrumptious Cocoa creations. 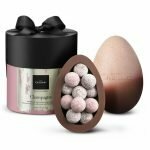 Every year in time for Easter, Hotel Chocolat releases their exclusive range of limited edition chocolate eggs to celebrate the holidays. Created from the finest responsibly sourced cocoa, Hotel Chocolat are the perfect gift for a loved one, or to yourself! Quote BUNNY when placing your order to receive yours! Chocolate and holidays are a match made in heaven. This year Versital wants to share the love. 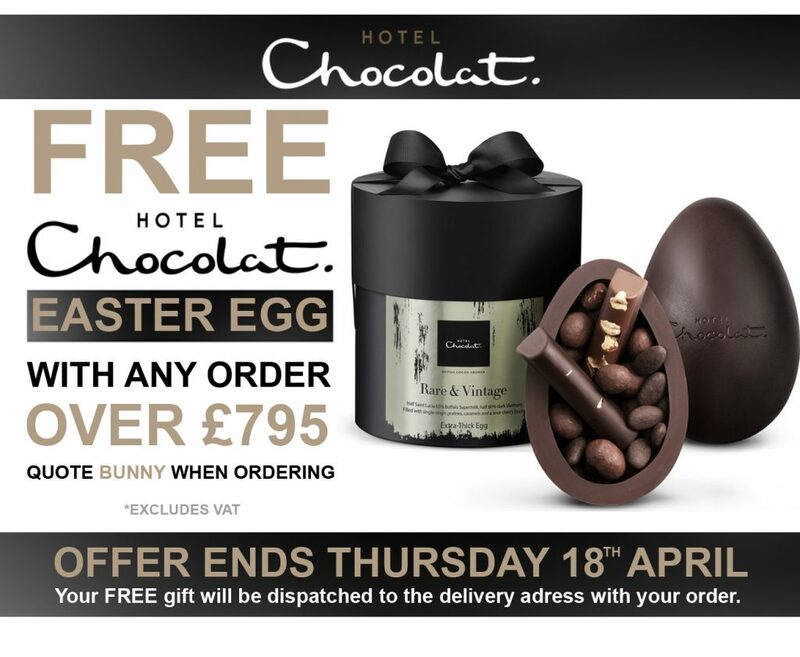 Quote code BUNNY when placing your order between the 3rd and 18th of April 2019 to receive your FREE Hotel Chocolate egg. Remember – to claim your free gift make sure you quote: BUNNY when placing your order. Hotel Chocolat creations are not only heavenly good, they are also created using ethically sourced cocoa. The company has a long history of working with only certified cocoa farmers to bring you the finest creations. You can enjoy each bite of egg knowing that it came from the world’s best sources. For more information on our table tops, bar tops or panels take a look at information guide. If you would like advice, samples or wish to place an order for table tops, bar tops or panels please call us on 01204 380 780, or email us at sales@versital.co.uk.